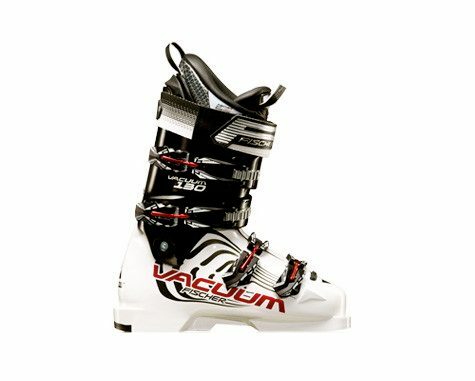 Custom liners can enhance the performance you’re getting from your ski boots. 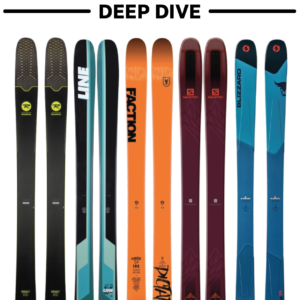 Here, Marshal Olson breaks down the pros and cons of four Intuition liners to help you determine which might be right for you. 2011-2012 Lange RS 110 S.C. 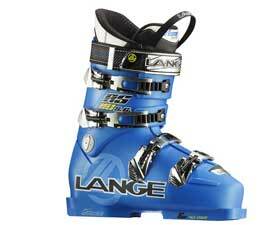 The 2011-2012 Lange RS 110 S.C. is a great boot that blends race boot performance with surprising comfort and playfulness. 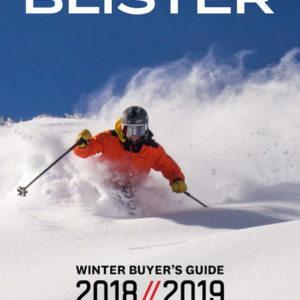 Here’s a Do It Yourself project that will leave you psyched on your new $700 Tecnica boots (or bummed that you just messed them up). 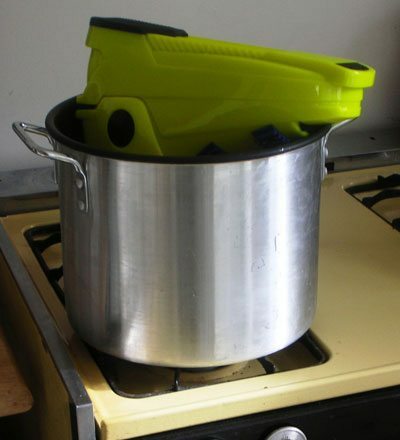 DIY’ers, read and proceed…with caution. Is It Perfect? Definitely not. Is It The Best? Quite Possibly. 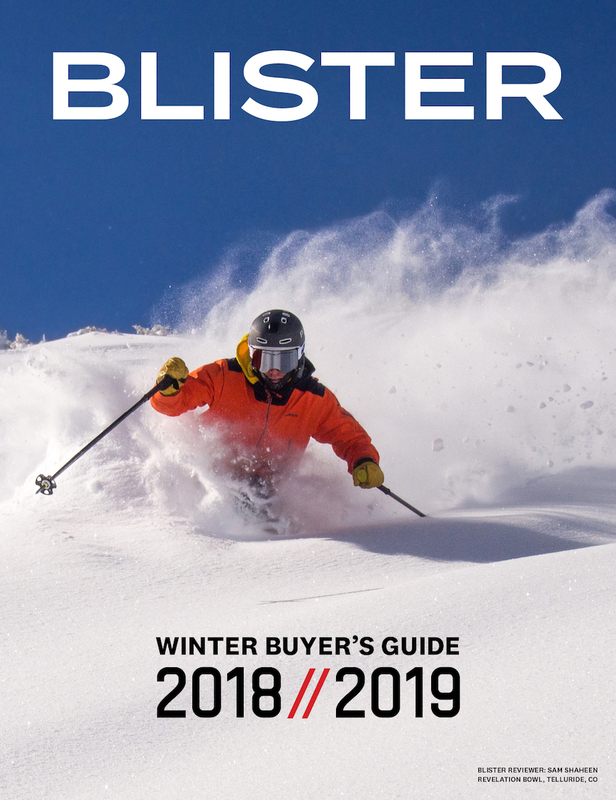 If you’ve ever complained about the fit of your ski boots (which is to say: if you’ve ever WORN ski boots) listen up: FISCHER has created the first fully customizable, heat moldable shell. Time to party like it’s 1999? 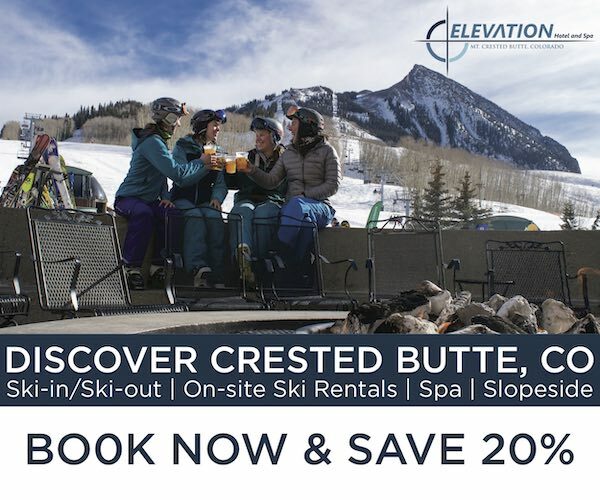 Skier: 6’2”, 210lbs, athletic, technically proficient, fast and fluid skier. 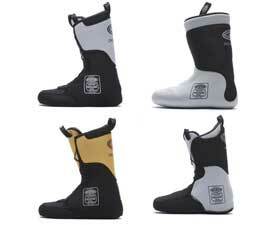 Foot: size 10.5 / 11 street shoe, c+ width (105mm width, static/weighted), high instep, low volume ankle and lower calf. 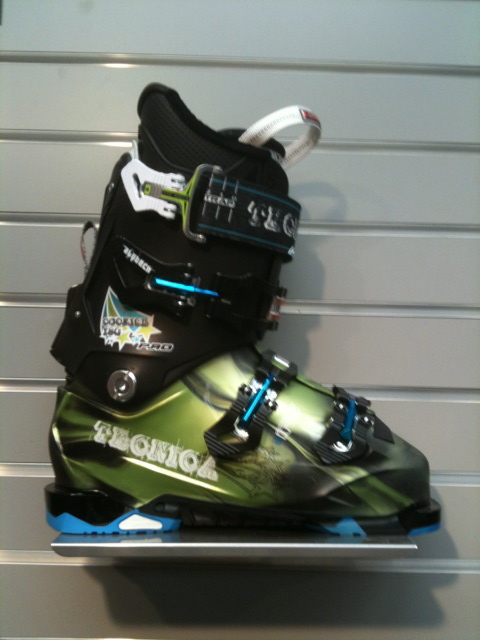 My regular ski boots: Nordica Jah Love, 98mm last, 130 flex with no grinding or punches. 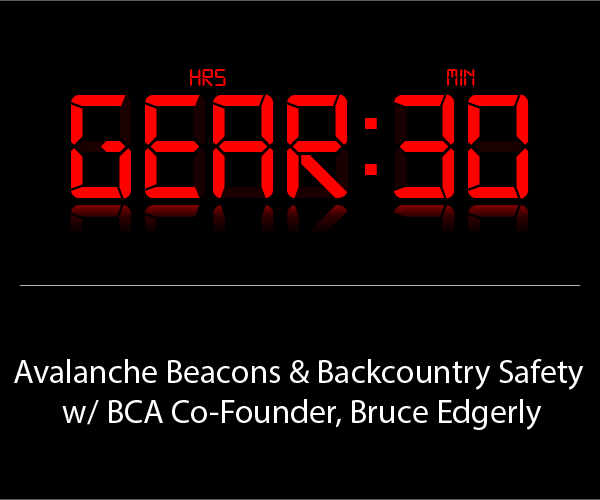 Conditions tested: Backcountry powder, sun effect, wind effect, inbounds soft, chalk, firm. Basically everything. Duration of test: 30 days. 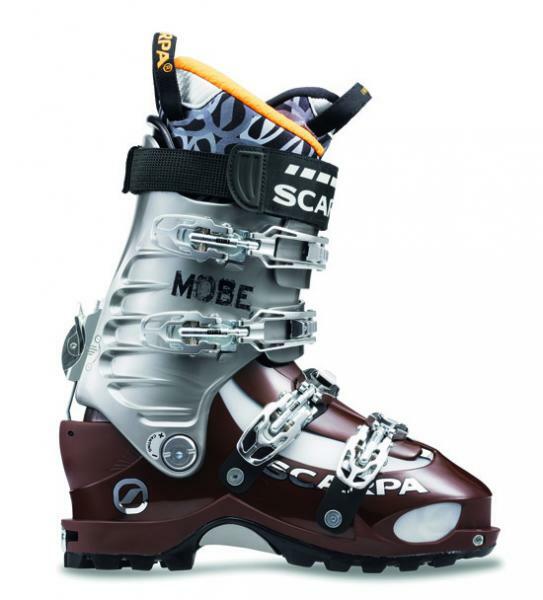 The Scarpa Mobe boot was lust-worthy when it arrived. 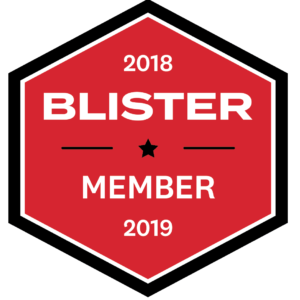 It is quite well made, and a lot of attention has gone into designing a boot with a fair amount of lateral stiffness and a nice, progressive forward flex. It also felt light in my hand out of the box. 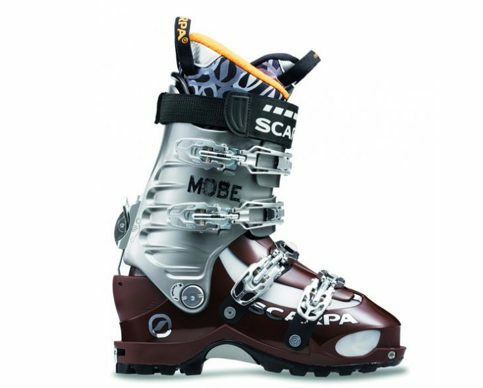 I was excited to test this boot and I quickly developed high hopes for it – to the point that I was dreaming of getting rid of my alpine boots and just skiing the Mobe every day. 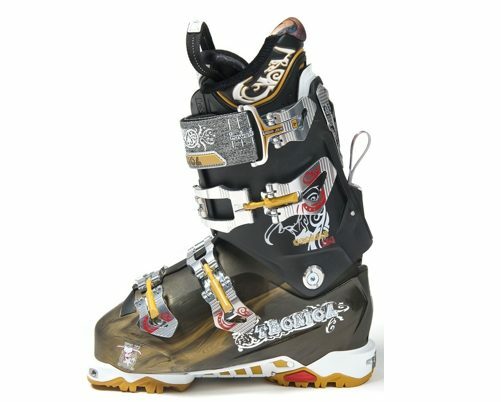 For me, that is saying something, since I’ve never been impressed enough by any touring boot to consider skiing in one all the time. Touring around my living room in the Mobe, the walk mode certainly seemed adequate. 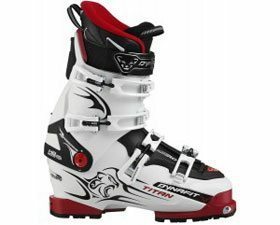 The boot has significantly more articulation than the Black Diamond Factor or the Salomon Quest, but it offers slightly less range of motion than the Dyanfit Titan. I found myself walking at only a slightly diminished stride in this boot compared to a true backcountry boot.